I love the feel of a down-home BBQ wedding. 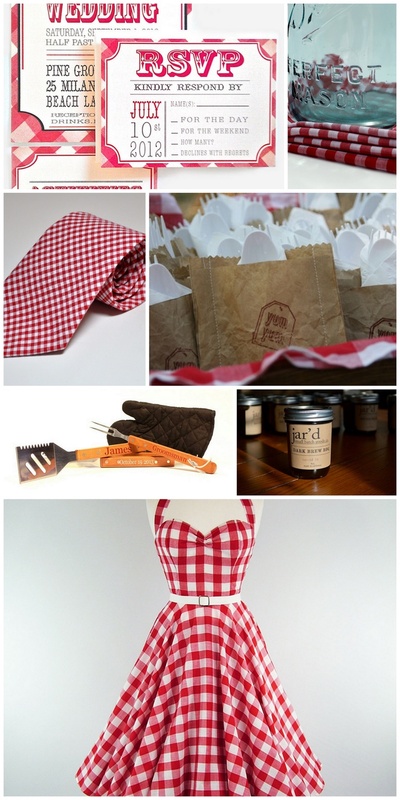 If you want your wedding to be cozy and personal, backyard BBQ weddings are a good option. Make every last detail of the wedding show your personality while still being stylish, fun, and down to earth! Guest can drink from mason jars and barber shop straws while sitting at thrift store and garage sale benches and tables! 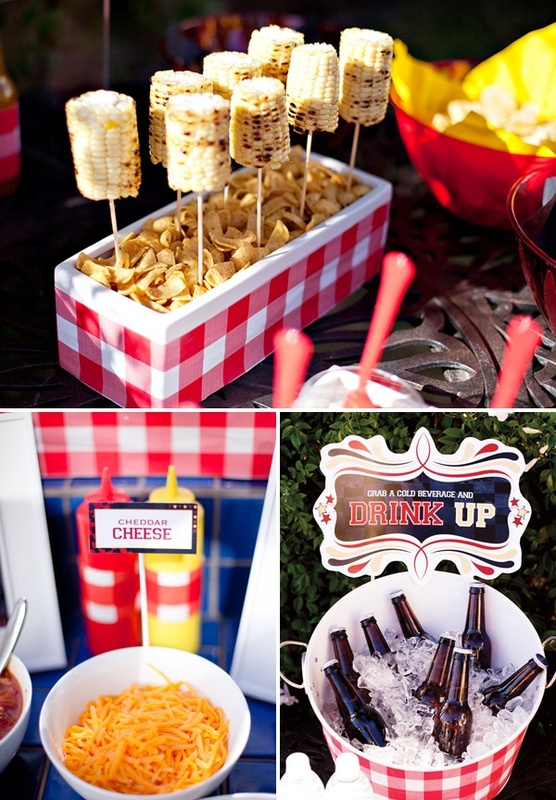 BQQ style food and Red and White checkered table cloths to top it all off! Don't have a big back yard? 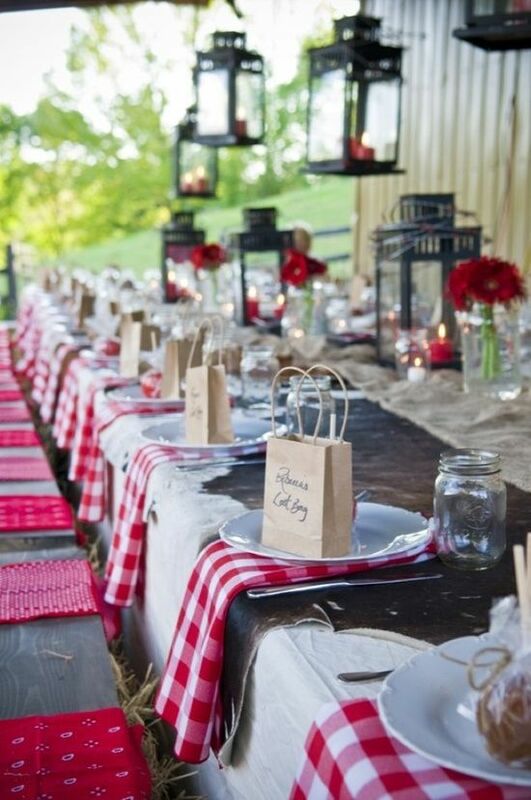 There are beautiful outdoor venues to help make your BBQ Wedding dreams come true!